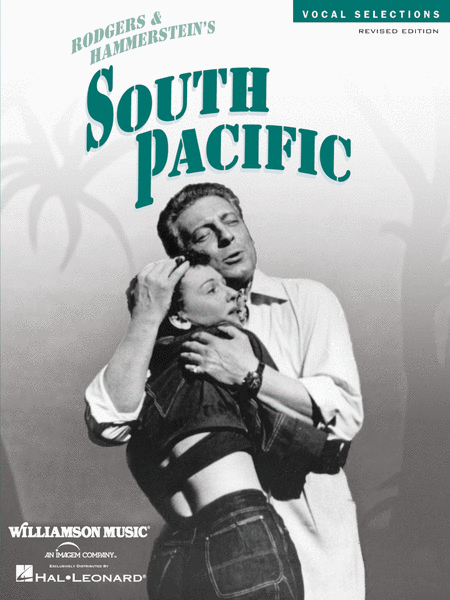 The New York Times described South Pacific, the winner of the Pulitzer Prize and nine Tonys, as magnificent ... lively, warm, fresh and beautiful. Our deluxe revised Vocal Selections features 15 beloved songs by Rodgers & Hammerstein, a biography, plot synopsis, history of the show, and photos! Includes: Bali Ha'i - Happy Talk - Honey Bun - I'm Gonna Wash That Man Right Outa My Hair - Some Enchanted Evening - There Is Nothin' like a Dame - A Wonderful Guy - and more.